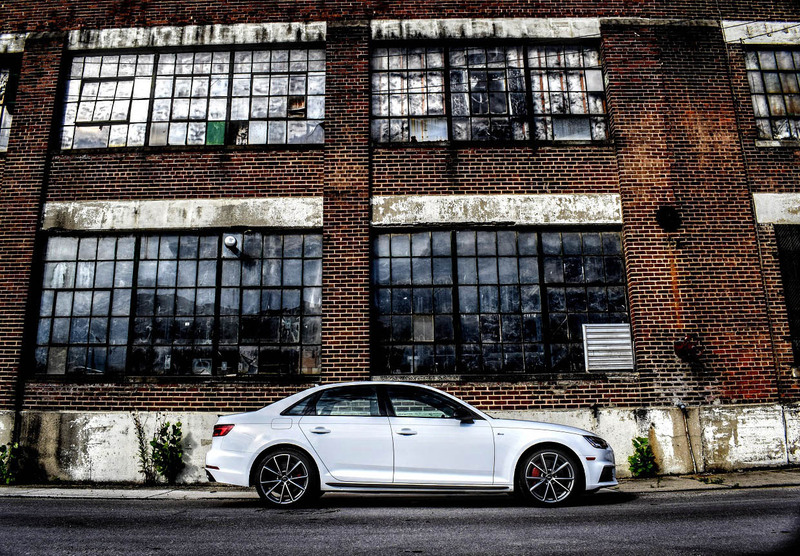 When I first drove the current generation of the Audi A4 2.0T Quattro a couple years back, I was left impressed by its precise driving characteristics and polished interior and tech. Almost perfectly packaged and visually alluring in a variety of subtle ways, this unassuming junior executive commuter car is a prime example of what understated entry-level German luxury looks like. 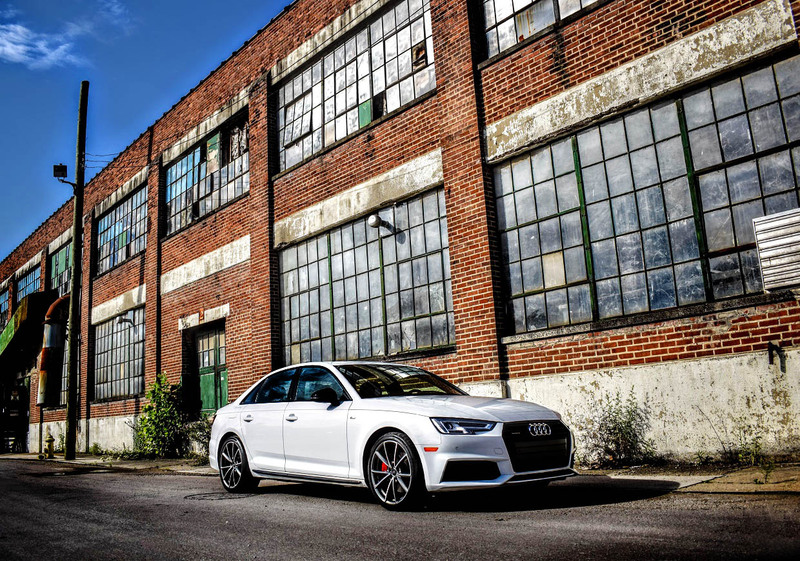 Stuffed with Audi’s sporty “S line” enhancements, larger 19-inch alloy wheels, summer tires, and sport suspension, the A4 becomes more than just a smooth sedan, by tightening its grip on road and retina alike. Starting at around $40,000 and offering many of the segment’s leading technological and luxury amenities once outfitted with performance, tech, and interior packages, the Audi A4 2.0T is about as ideal as it gets – if dropping an additional ten grand on upgrades is in your budget. Coated in a complementary layer of “Ibis White” paint, and rolling atop split V-spoke performance wheels in a titanium finish, with aero upgrades all around, the A4 is an expert at blending in while simultaneously looking sharp. Honeycomb mesh black ducts with matching exterior optics touches add contrast to the sedan’s unassuming white lines, bright red brake calipers and matching badges being the only pigmented accents to see outside of the vehicle’s sharp LED tail lamps. Sculpted for mass consumption, it’s an angular look that works well for the brand, and will still look attractive years from now. 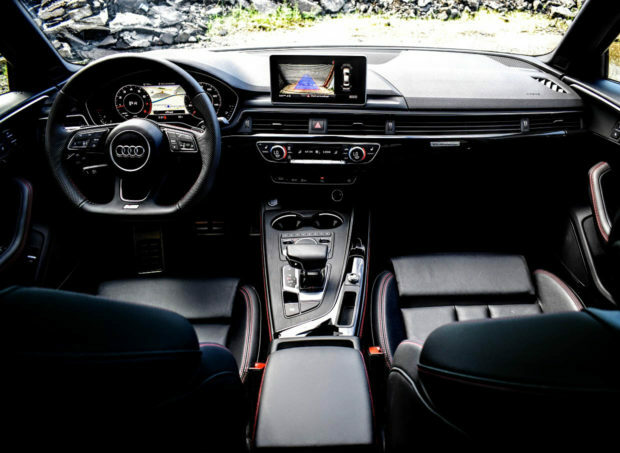 Understated angular appeal isn’t just for external use either, with package upgrades emphasizing the outstanding lines already in place within the A4’s cabin. It’s got all of the packaging space in the trunk and backseat to make the A4 the sort of sedan you wouldn’t mind taking on a prolonged trip to see family for the holidays; and with all of its contrast stitching, leatherette inlays, aluminum accents, and understated center stack, sporty 8-way adjustable seats aren’t the only selling point for interior design snobs. Attach the optional (and perfectly proportioned/layed-out) D-cut steering wheel, along with machined Bang & Olufsen 3D sound system speaker covers, piano black inlays, and a matching cloth headliner for added opulence, and its impossible to give the A4 low marks in the interior department. 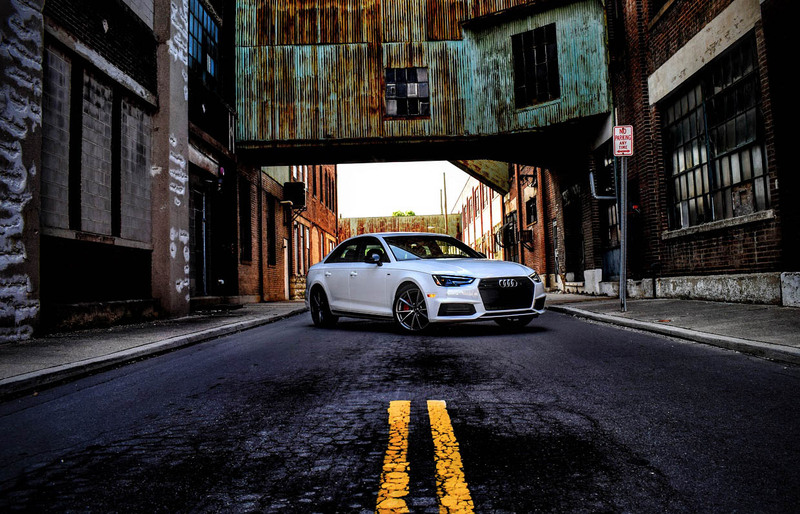 Packaged to offer a sweep of cutting-edge tech and safety brilliance, the A4 also offers buyers ultra-premium convenience, enjoyability, and driving confidence for a fee. Although Audi’s Quattro all-wheel drive layout remains almost inscrutable, it’s the addition of all of the latest sensory based safety smarts that make things like Audi “Pre Sense” so attentive and lightning quick without being overly assertive. Attach Audi’s beautifully illustrated and easily navigated “Virtual Cockpit,” and the driver’s seat becomes a fighter pilot’s dream. 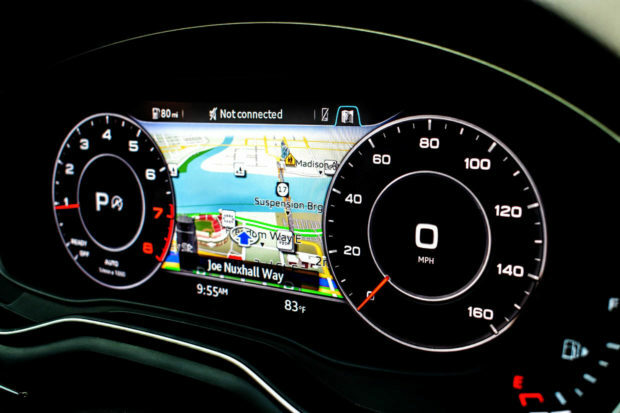 Turn toward the MMI touch and navigation buried within the center of the vehicle and the tech love-fest gives you a fresh swath of vehicle controls, schematics, connectivity, and crisp camera views for even more useful daily driving commands. The driving feel of the A4 is just as outstanding as ever, with comfort and auto modes offering smooth and virtually silent operation at any speed. 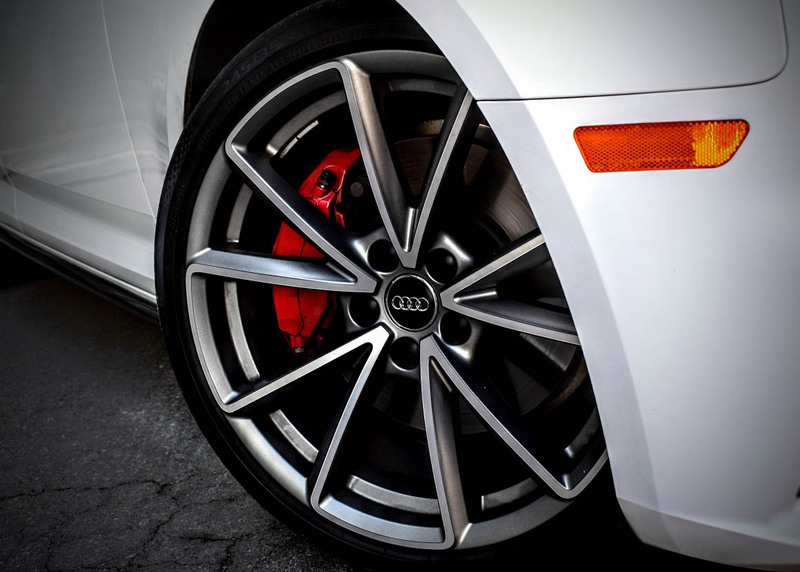 Brakes on the Audi A4 are as balanced as the rest of the car, and despite its notable curb weight, it remains tightly focused when pushed in any drive mode. Scoot into a corner and select “S Mode” (or tinker with Audi’s adjustable drive modes), and the turbocharged German luxury sedan firms up beautifully and offers drivers the sort of steering and handling precision that encourages spontaneous grins to spread across unsuspecting jaws. 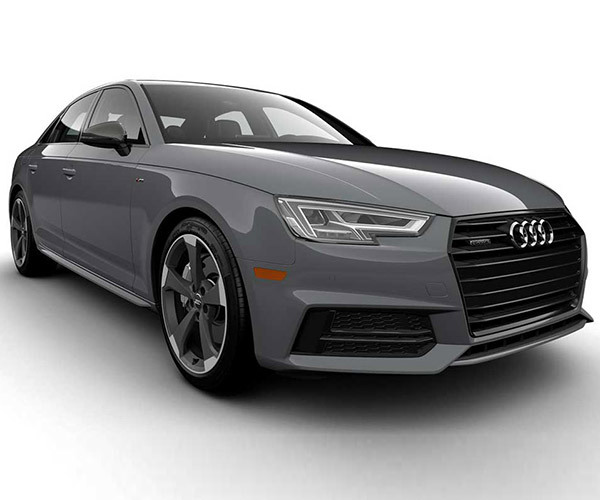 Equipped with those larger 19-inch wheels and Continental’s super sticky SportContact 6 tires, the A4 performs in such a way that it mirrors both its acutely drawn aesthetics and brilliantly balanced proportions. 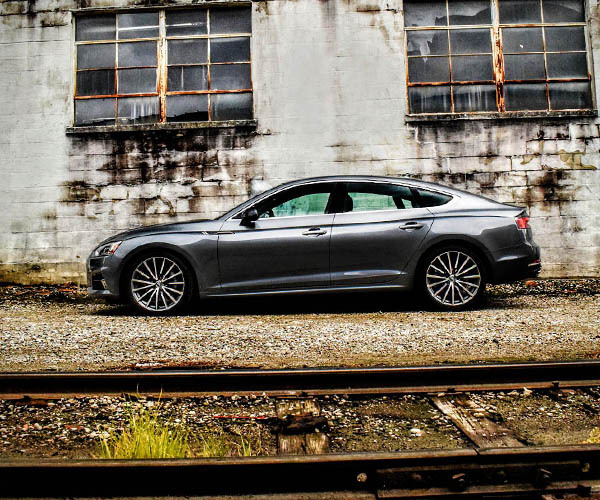 Although the 2.0-liter turbo’s 252 horsepower and 273 lb-ft. of torque may be hindered by the A4’s 3,626 pound luxury-grade curb weight, the zest it produces for all four wheels, and the smoothness associated with its S tronic 7-speed transmission is damn close to being perfection. 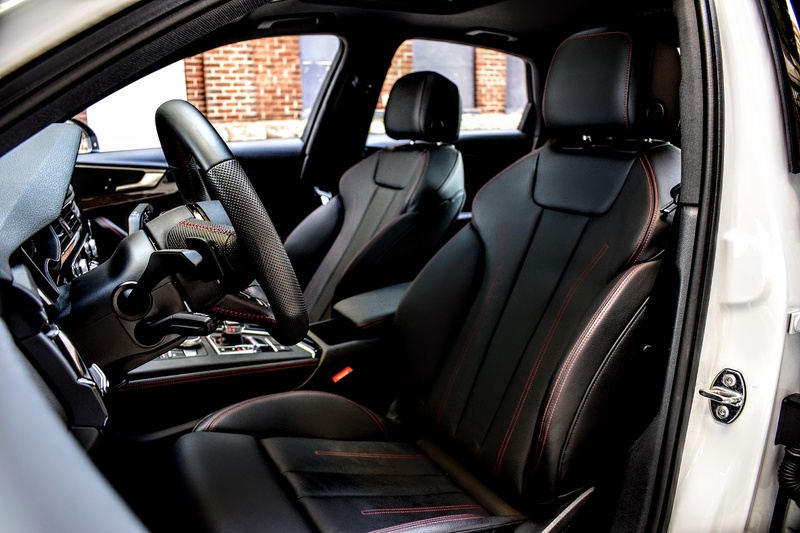 Manually click into a gear via the duo of paddle-style shifters and the A4 shifts fluidly in either direction, and with a steering wheel that is just as confidence inspiring as it is well laid-out, even the most mundane of weekly errands can be turned into a performance rally to the finish with the right mindset. For all of its brilliance, the Audi A4 is still not without its hiccups in both practicality and performance. 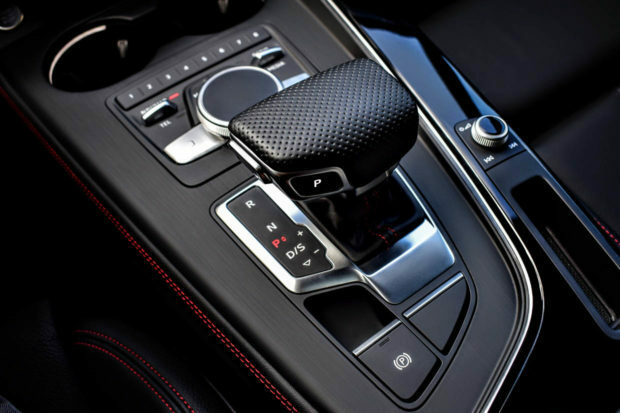 Driving snags include an engine that only runs on premium pump gas, paddle shifters that are made from bland plastic, and the unavoidable weight associated with all that luxury and tech and the damage that it inflicts upon fuel gains and acceleration alike. There also was a surprising amount of brake dust to be found after just a couple days of driving, and try as I might, engine braking to alleviate some of this build-up via well-timed downshifts did little to slow the sedan. 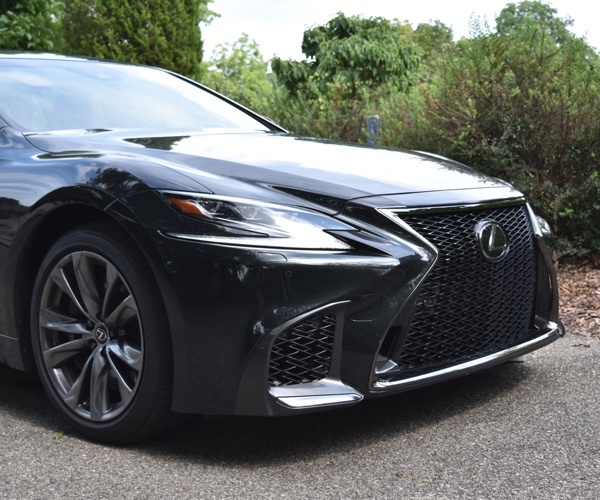 Practicality problems included the need to sync phones multiple times in order to get them to work, finicky infotainment and navigation layouts, and the fact that after paying $10,000 in upgrades you still won’t get ventilated seats. Another annoyance is the packaging of the car’s interior, which prevents travel mugs and taller beverages from finding a safe perch beneath the center stack, door pockets that are far too small, and a center storage compartment that is equally undersized. 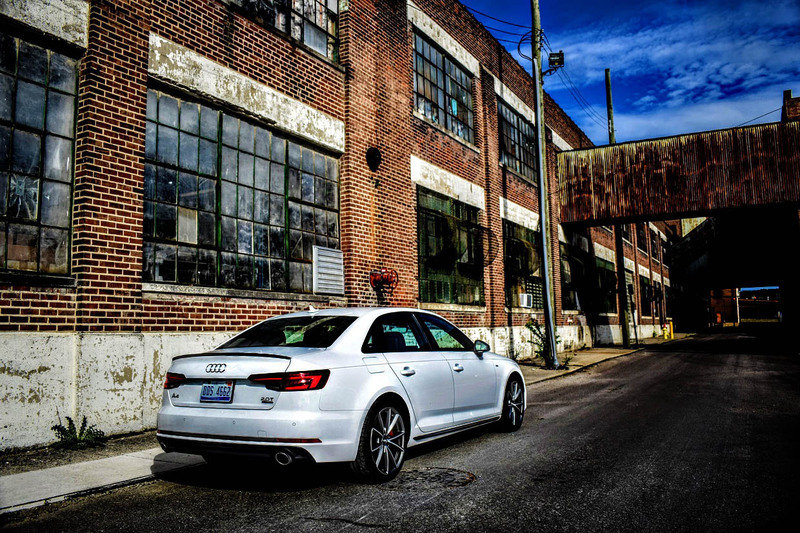 Overlooking these slight annoyances and focusing on the bigger picture, the Audi A4 is still has one of the best new cars money can buy if a sub $60,000 mid-size German luxury sedan is on your shopping list. Built to be as approachable and finely chiseled as it gets, while still sending power to all four wheels in a dignified manner, the fifth generation of the German staple just keeps on getting better every time we turn around, and as long as you aren’t looking for anything too outlandish, the A4 2.0T Quattro is an almost unbeatable balance of approachable performance, practicality, and luxury.